Transform your home with stylish, high quality cabinets featuring custom designs and expert installation from Ann Arbor’s top cabinet and countertop contractor. The easiest and most cost-effective way to reinvent your kitchen and give your home a fresh look is to install new cabinets. Whether you’re looking for a modern, contemporary look, or classic beauty and versatility, we have the high quality cabinets you’re looking for. Not only do we offer a wide range of exceptional products, we provide full-service design and installation with superior customer service and craftsmanship. 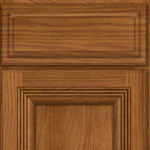 At Dexter Cabinet & Countertop your cabinet selection process is simple! First, contact us today to schedule your in-home measure and design where we will discuss your vision and goals. The next step is to make an appointment to visit our showroom, where you can browse our amazing selection of high quality cabinets and countertops. Then, you will sit down with one of our professionals to help visualize your ideas utilizing our 20/20 cabinet design software. We also design and build custom cabinets to satisfy individual tastes and specifications, as well as providing non-structural remodeling services. In the meantime, we invite you to view the links below to research your cabinet options. 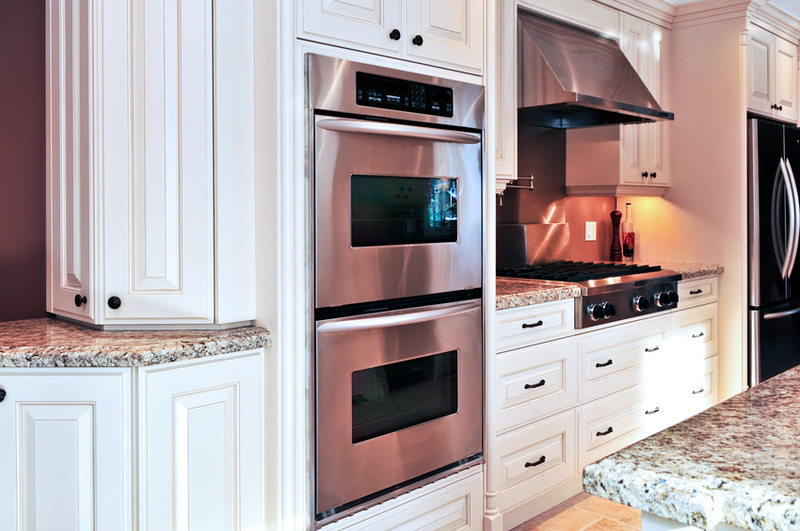 Since 1986, Pioneer Cabinetry has been creating semi-custom cabinets in Michigan for kitchens and bathrooms. Given the quality of their work and the affordability that these cabinets present, Pioneer Cabinetry has become a customer favorite for value! Their cabinets come with standard features for your next kitchen remodel, including 3/4" solid wood face frames, door frames, solid wood dovetailed drawers, full-extension drawers, soft-close drawers, under-mount drawer slides, premium finishes, 1/2" cabinet boxes, 3/4" adjustable shelving and wood veneer-finished end panels. These cabinets are easily able to be customized, allowing us to help you create the perfect cabinets for your home's unique needs! 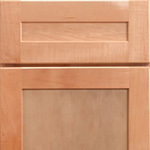 Pioneer Cabinetry comes in many colors, textures and styles, so your options are endless! 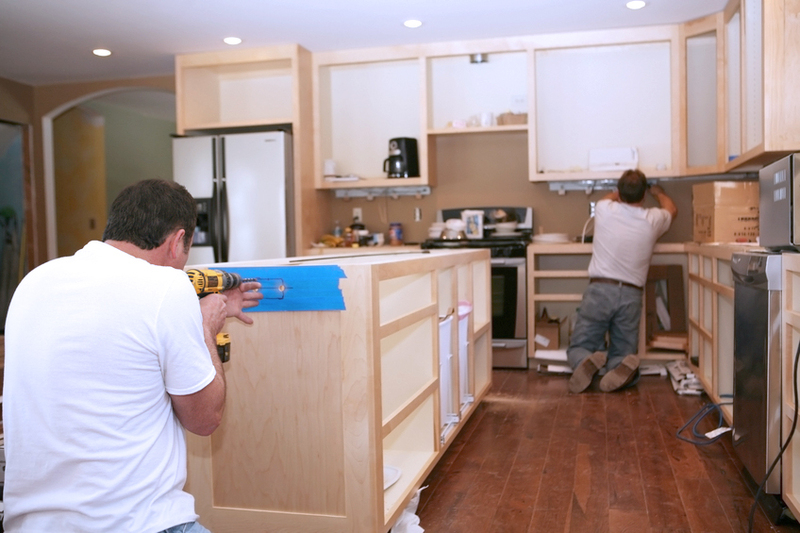 Our expert crews have a reputation for completing cabinet tear-outs and new installations with a high level of craftsmanship and attention to detail that creates stunning results. Our friendly and professional installers will always be respectful of your home, your schedule, and will work around your lifestyle to ensure that your experience is as easy and hassle-free as possible. If you have a short timeline to get your project completed, or you have unique specifications in mind for a custom design, we’ll go the extra mile to meet your needs and complete your project on time and within your budget.